Tomorrow morning is the full moon! Since the full moon is happening so early in the morning we can start getting in tune with it tonight! The moon will be in Pisces! Pisces is about our subconscious, deep emotions, and inner mystic! Pisces is ruled by Neptune. Which is the planet of dreams and illusions. 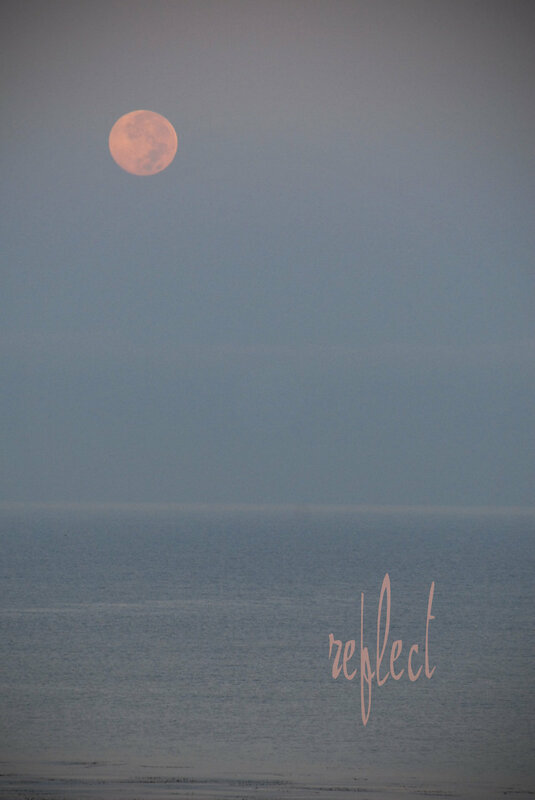 The full moons are about coming to an end and reflections. This is the time to reflection on your inner self. Take time to relax and stare into the moon. If you are by water you can stare into the water and watch the moon's reflection. You may see all your minds thoughts appear as visions on the water. Watch them float away with the waves. Let go of deep emotions that may be hurting you or causes an inner war. Focus on dreams that you recently had and what they might mean. What is your subconscious telling you? Make offering of flowers, cookies, bread, or seeds to nature for all of the animals to enjoy. Sing, dance and create from a place of feeling communicating out loud with the throat. Also feel the ground take your shoes off and enjoy. Have a feast with friends and enjoy each others' company. Share stories about your journeys! In the morning write down your dreams from tonight as soon as you wake up! What do they mean?